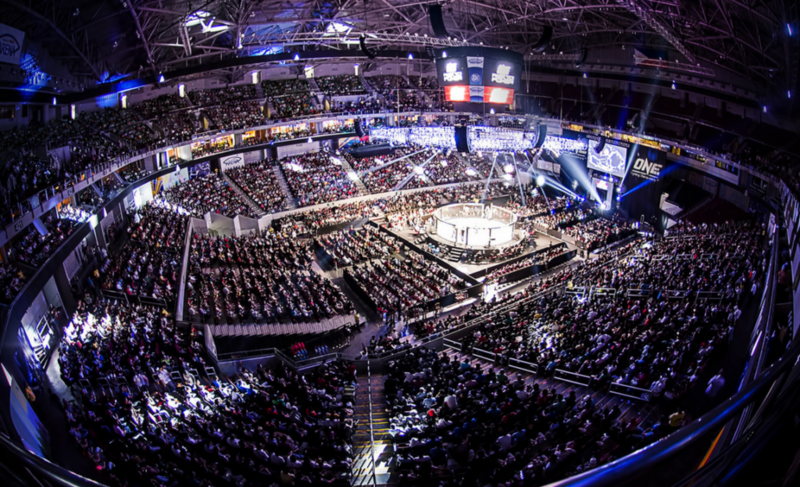 Is ONE Championship's handling of weight cutting and weigh-ins the way forward for MMA? Weight cutting is undoubtedly one of the biggest problems in mixed martial arts. Professional contests are often canceled, rescheduled, or renegotiated on the basis of a competitor missing the required weight limit. Even worse, however, is the rare occasion when an athlete is hospitalized due to weight cutting complications. Just last week, Gilbert Burns was removed from his upcoming contest at UFC on FOX 28 because “the UFC medical team determined that it would be unsafe for Burns to cut additional weight necessary to meet the 156-pound limit.” Burns was reportedly 31 lbs above the lightweight division limit. 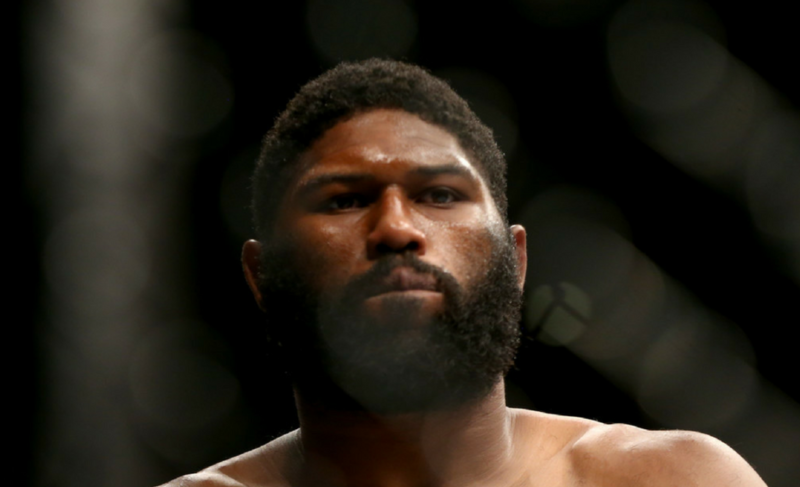 In the same week, the UFC then announced that Burns would be rescheduled to compete on April 24 at UFC on FOX 29 in the exact same weight division. Consensus opinion seems to be that a fatality will come before major changes are made to the commonly used weigh-in processes in major organizations. 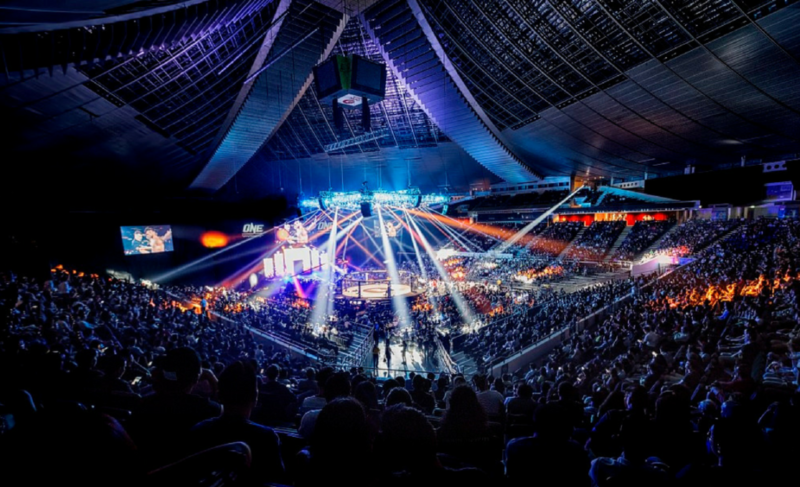 When ONE Championship’s Yang Jian Bing died from weight cutting complications in December 2015, the organization then developed and enforced a revolutionary weigh-in process. So how does it weigh up against the other alternatives? 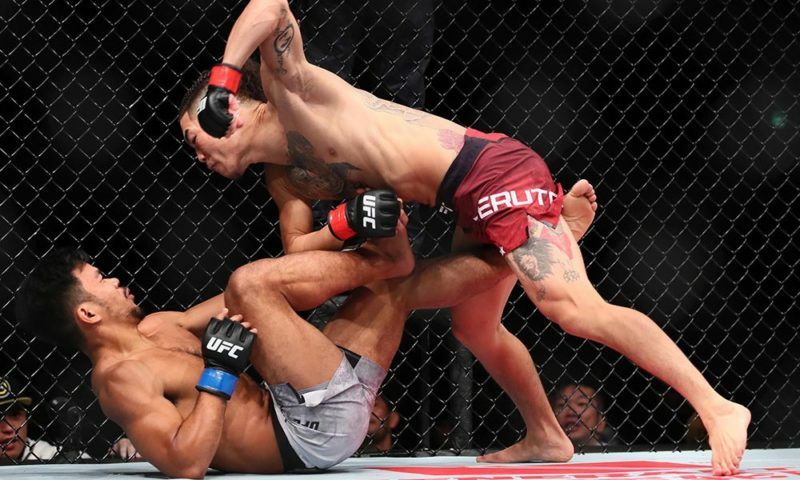 Dr. Warren Wang, ONE Championship’s Vice President of Medical Services, recently spoke about their efforts to overhaul the traditional weigh-in system for mixed martial arts. Essentially, this process reduces and potentially eliminates the necessity to dehydrate and then rehydrate just days before the contest. 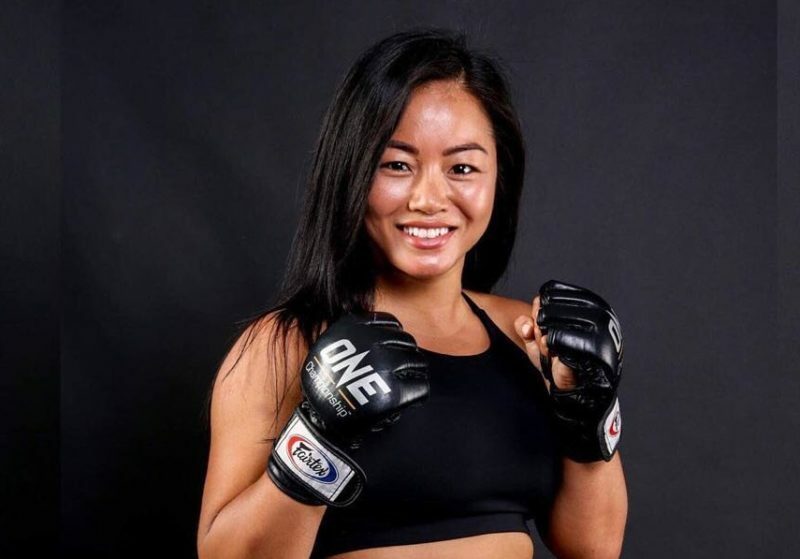 In effect, ONE Championship athletes should all be competing at their natural, walking weight. 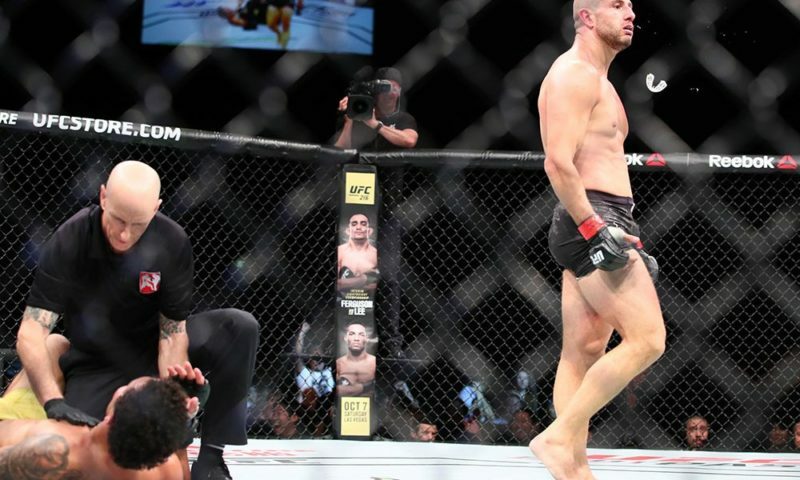 While the act of dehydration in promotions such as the UFC or Bellator is not a requirement by any means, it is simply a response to the existing rules and regulations. The concept of game theory (or Prisoner’s Dilemma) precisely explains the rational thought processes at play when athletes choose to severely dehydrate themselves before a competition. In reality, there are three potential outcomes regarding weight cutting when entering a contest. Can you spot the option that returns the greater benefit overall? It’s the last option, of course. So why doesn’t this situation occur? If an athlete decides to not cut weight and compete at their natural weight, they will either be in the same situation as the other fighter (3), or be significantly worse off (1). If the athlete chooses to cut weight, they will either be in the same situation as their opponent (2), or be significantly better off (1). According to these outcomes, it is in an athlete’s best interest to cut weight. The risk that an athlete will be in a significantly worse situation compared to their opponent encourages a rational thinker to dehydrate before a competition. As such, recent studies suggested that over 50% of athletes in the UFC cut more than 10% of their body weight. He also explained how the organization completed the overhaul by shifting every athlete up one weight class. There are countless benefits to this system when compared to the traditional approach. First and foremost, fighter safety is a clear priority. Additionally, fighters will be able to perform at a greater level. 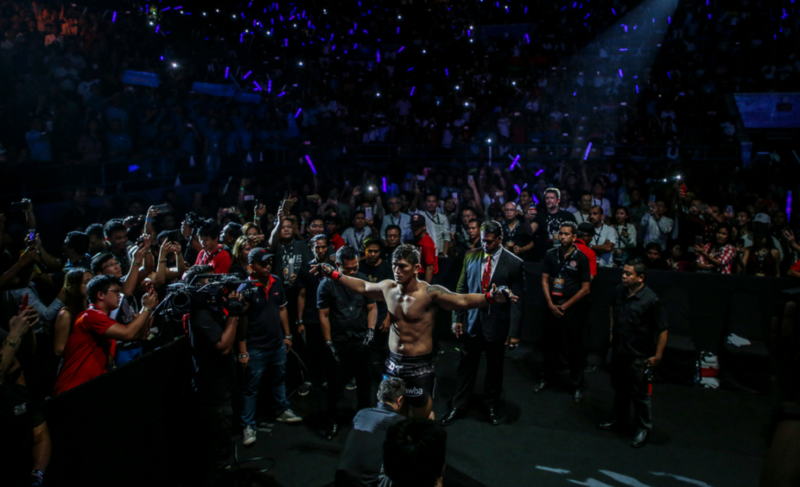 With all of the clear benefits of ONE Championship’s revolutionary approach to weigh-ins, it leaves just one important question and it is one that no one seems to have an answer for. 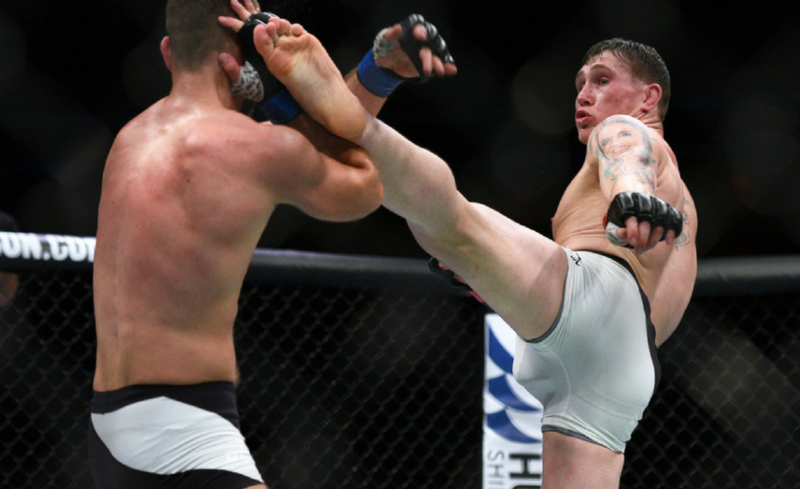 What will it take for other MMA organizations to discourage excessive weight cutting?